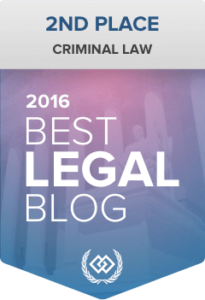 What is Refusal of a DUI or DWI? If a driver is arrested for drunk driving, the Minnesota Implied Consent Law dictates the procedure police must follow in order to request a blood alcohol concentration test from the drunk driver. Minnesota DWI law requires drivers to submit to breath, blood or urine tests to determine their blood alcohol concentration. Refusing to take a blood alcohol test is a crime. Minnesota DWI law states that a refusal occurs when a Police officer has probable cause to believe a driver is driving, operating or in physical control of a motor vehicle while under the influence of alcohol. 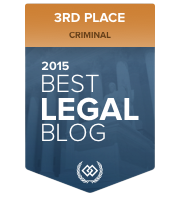 Most DWI encounters begin when a police officer stops the vehicle of a suspected drunk driver. The officer then begins their investigation and determines there is some reason to believe the stopped driver is intoxicated. The officer will arrest the driver for a violation of MN DUI law and transport the drunk driver to the police department or testing facility. The officer will read the Minnesota Implied Consent Advisory to the suspected drunk driver. The Minnesota Implied Consent Advisory informs the driver of their ­­­­­­­­­­obligation to submit to a blood alcohol test, that refusal is a crime and that prior to making a decision about testing they have a right to contact an attorney. 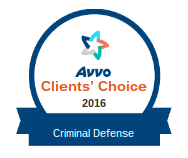 At this point, the arrested drunk driver has the obligation to provide a sample of their blood, breath or urine. The driver, either through their conduct or inaction can be cited for a Minnesota DUI offense of Refusal to submit to testing if they fail to submit to testing. The Minnesota criminal defense attorneys at Appelman Law Firm cannot advise any driver to refuse to submit to the state’s test. 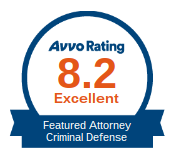 We are concerned with your specific circumstances and will appraise them when called upon. 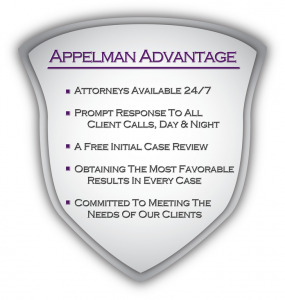 Appelman Law Firm has DWI lawyers available 24/7 for immediate consultation. 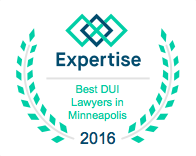 If you, a family member or friend are in need of emergency assistance, do not hesitate to contact one of our drunk driving lawyers now at (952) 224 2277.